With the Metroids of SR388 now gone a new threat emerges from the planet known as the X. No longer kept in check by the Metroid’s predatorial activities the X-Parasites have run amuck on the planet and pose a serious risk to the galaxy. 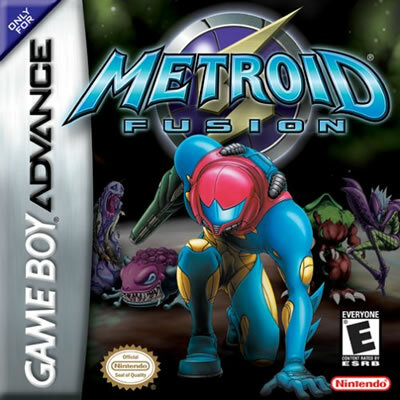 On a trip to the planet Samus is infected by the X but survives thanks to a Metroid Vaccine, infusing her DNA with that of the Metroids allowing her to absorb the X much like the Metroids. 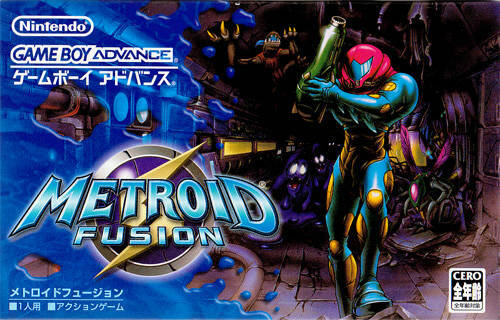 Metroid fusion begins with on at the Biological Space Laboratory above the planet SR388.